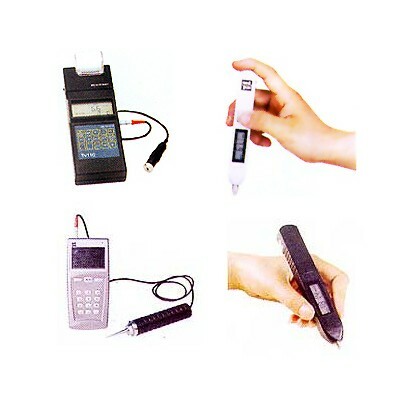 Since the inception, India Tools & Instruments Co. is offering premium quality measuring instruments and has become one of the prominent Vibration Tester Manufacturers, suppliers and exporters from Mumbai. It is a company founded in India, but extends its presence to the international market as well and affirms the best assistance irrespective of the distance. All our products are a testimony of our brand reputation and are made in sync with the latest technologies and modern strategies to assure supreme results. In fact, all of them are designed and manufactured keeping in mind the Indian and international quality standards. In addition to doling out quality products, we also guarantee swift and safe delivery of products at the client’s doorstep without any hassles. Being a reliable Vibration Tester manufacturer, supplier and exporter from India, we make our products available to the customers in various dimensions. We offer our products across India, including Pune, Delhi, Ahmedabad, Surat, Thane, Nagpur, Goa, Visakhapatnam, Chennai, Bhopal, Jaipur, Dhanbad, Ranchi, Patna, Navi Mumbai, Indore, Bangalore, Kolkata, Hyderabad, Kanpur, Mumbai and in the international market as well.